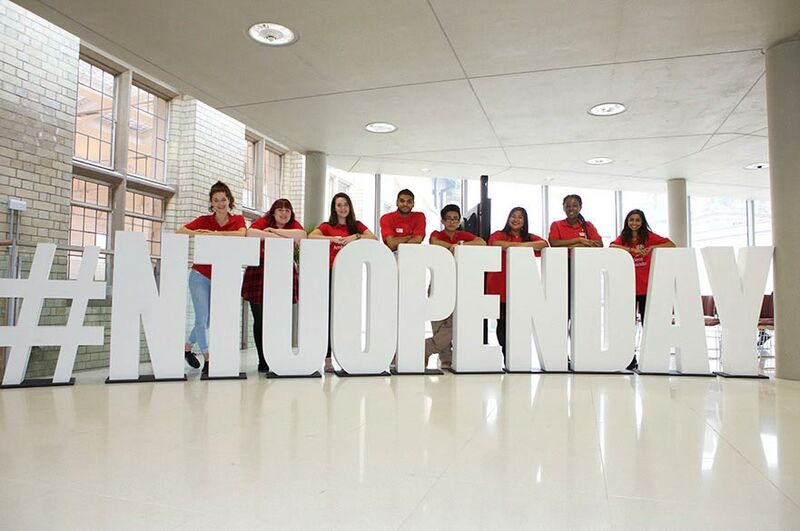 Every course at NTU offers work experience to give you that competitive edge when you graduate. 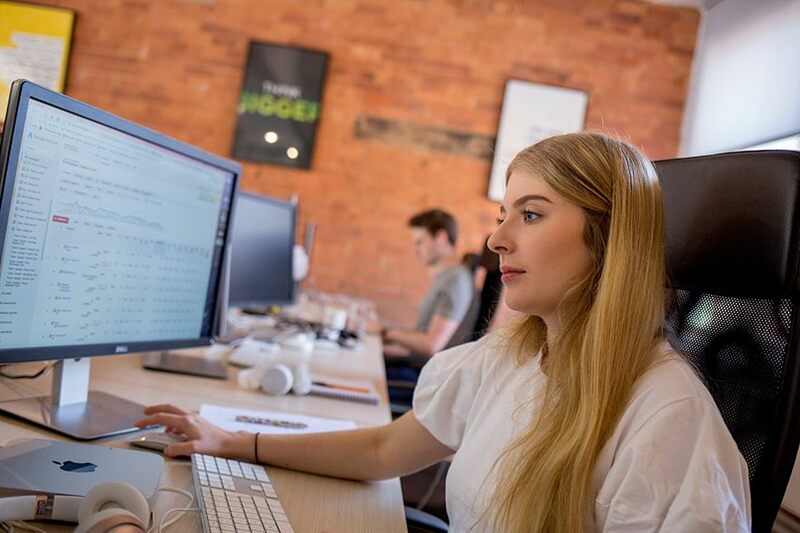 We know that finding paid work during your studies will help you to fund your living costs, gain valuable professional experience, and broaden your skills. Our very own JobShop gives you direct access to hundreds of vacancies across a wide range of sectors, in and around Nottingham. Unitemps is our in-house provider for all casual work at NTU. 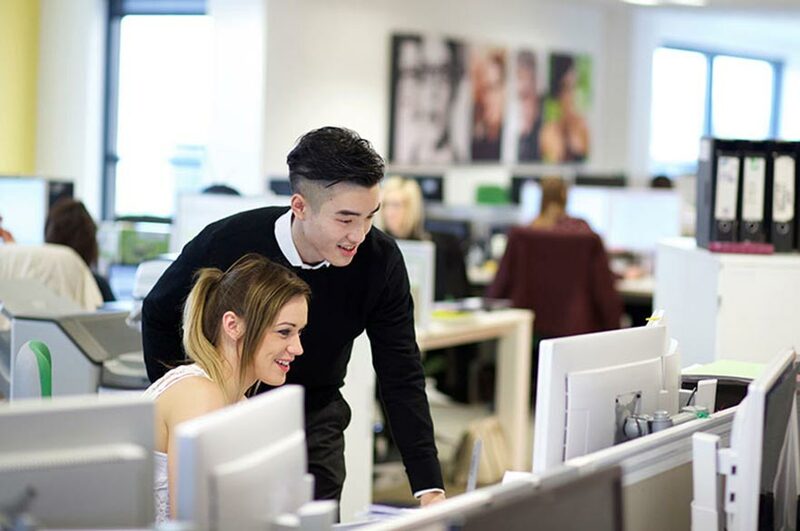 With a wide variety of vacancies on offer, we'll help you to find the opportunities that best suit your own development, as you build the skills that matter. 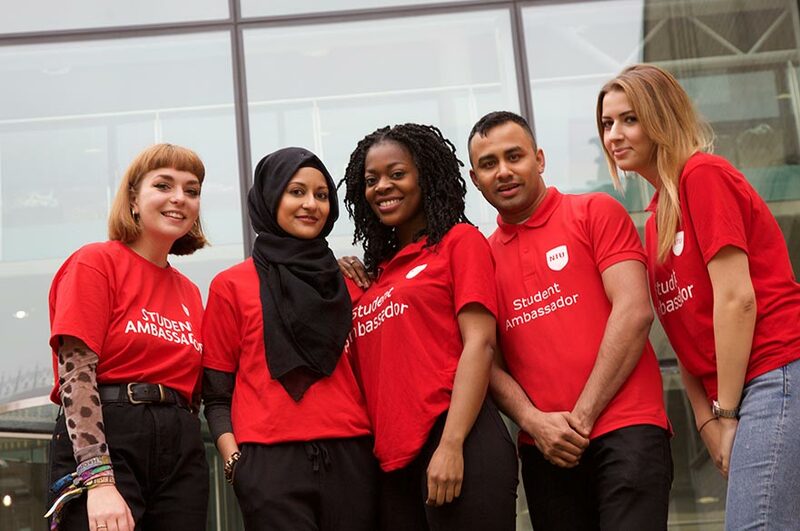 What's more, these roles will directly enhance the NTU experience for other students and applicants — we're always looking for student ambassadors, technical assistants and panellists. Visit the Unitemps site for further details and available vacancies — from catering assistants, to supporting NTU's own marketing campaigns. Experience counts to employers and there are lots of ways to gain it outside of your course. Our Acceler8 Award gives you points and recognition for taking part in work experience, volunteering, skills sessions, employability initiatives and Students’ Union activities, earning you either a bronze, silver or gold award. The more you do, the higher you can achieve - a great selling point for future employers that will make you shine. Don't miss the opportunity to apply for the Acceler8 Award. You'll benefit more than you imagine. 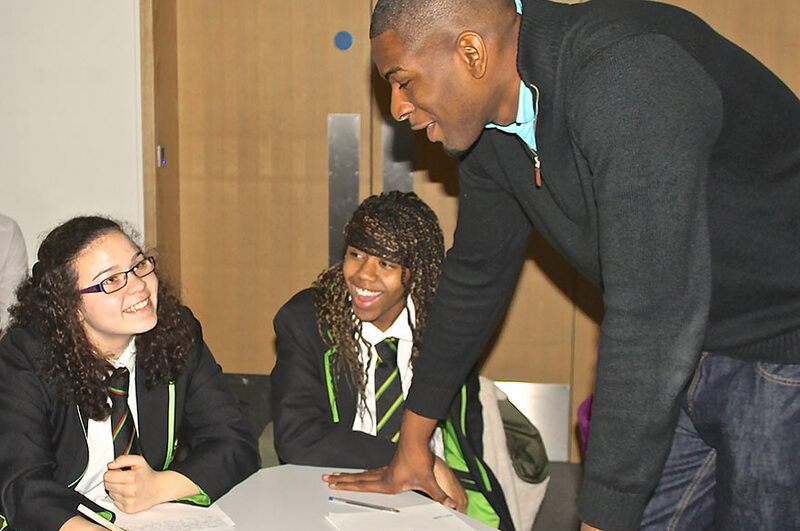 Be a positive role model, make a difference to local young people, and get paid! 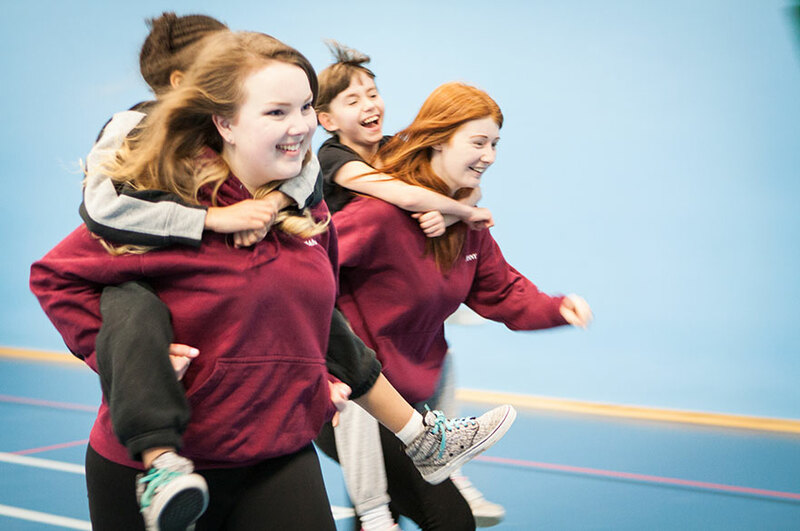 Our Students in Classrooms programme is an innovative scheme that puts NTU students alongside teachers in primary and secondary schools, academies and colleges. The programme aims to help raise attainment levels, develop pupil character, and raise awareness about the opportunities that are available post-16 and within higher education. Many employers tell us that that graduates with work experience have a much greater chance of getting a job offer. We support you to develop new skills, make professional contacts and get on the path to success with our different types of work experience. We provide tools and support for you to develop a winning CV and shine in interviews. 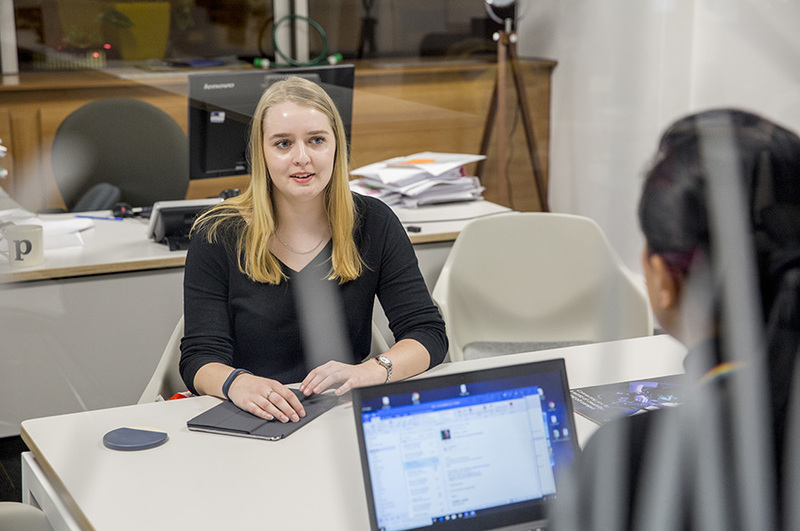 We’ve got a CV Builder, application masterclasses, interview simulators and more, as well as advice from employers on interviews and job-hunting techniques. 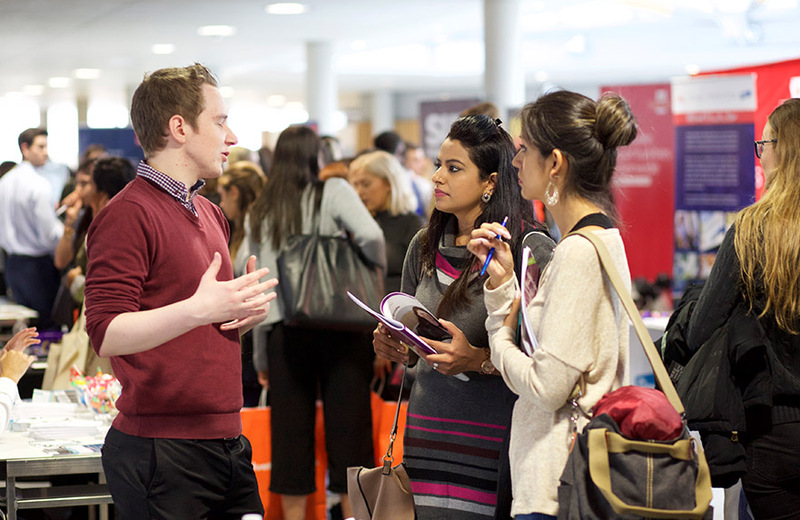 We have many employers on campus most weeks during term, including at our popular job fairs. Discover opportunities and use our first-class networks and promote yourself to prospective organisations - make that all important first impression.